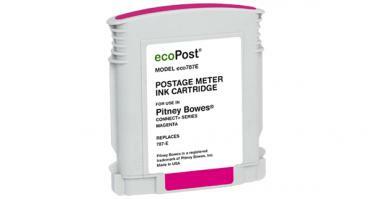 The 787-E Compatible Magenta Ink Cartridge replaces the Pitney Bowes/Secap 787-E. Postage Meter Supplies magenta ink formula has been tested by the US Postal Service. 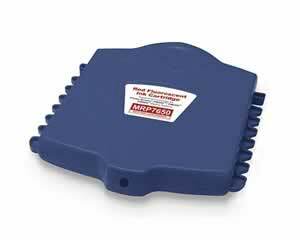 Note that this cartridge will NOT work in DM200, DM200i, DM300, DM300i, DM300L and DM400, DM400L, DM400i Postage Meters or DP200, DP300 and DP400 series Postage Meters. Not manufactured by Pitney Bowes®. Note: Secure pages are used once you begin the checkout process.